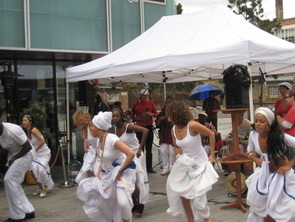 CUBAN SCHOOL OF ARTS SPECIALISE IN TEACHING AND PERFORMING CUBAN DANCE AND MUSIC GENRES. 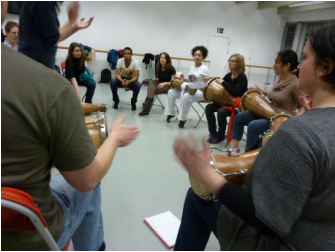 WE OFFER FOCUSED WORKSHOPS, COURSES, MASTER CLASSES AND SEMINARS THROUGHOUT THE YEAR. Rumba, originate from Cuba. 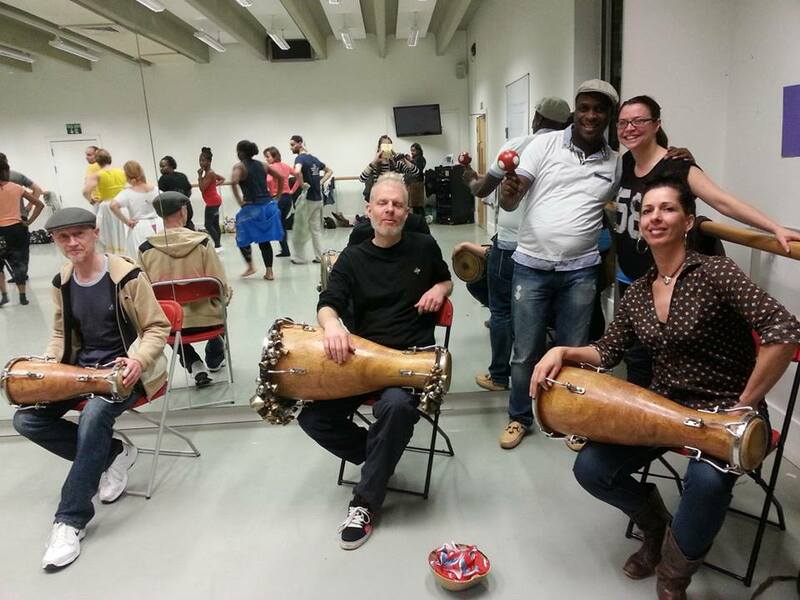 We offer performances, classes, workshops and courses in a variety of Cuban dances, music and Spanish. * Varies for NUS, Specialised Class & Master Workshops. Please check each page individually. We are experiencing some issues with PayPal payment option currently. Please make a Direct Transfer to secure your place in advance! Get the basics right and spice up your dance movements!! 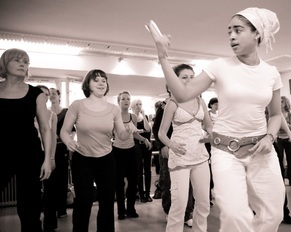 ​As part of our 110% CUBANA AUTHENTICITY & SABOR series dedicated to the female dancer, we currently run Reggaeton and Isolation Body Movement technique classes on Thursday. Previous course - SOLD OUT ! You can BOOK NOW for our new course. Master Workshop, Wednesday 29th March. Book Now ! Go beyond the basic right movements, spice up your dance and challenge your style !! Flavour, sabor, heat and corporal expression. Cuba at it's best!! Check PSC Workshop page for dates, teachers and programme. New Course starts, 5th May. Book now! Want to learn Salsa from Scratch and Get it Right or Do you want to take your CUBAN SALSA to the next level ? ​Join us for some real fun! New Course starts, 6th May. Book now! 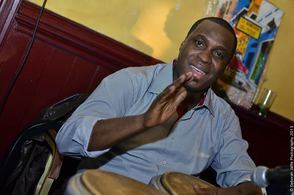 Cuban music is a myriad of styles and genres. We offer tuition if you want to learn to play, in small based groups, privately, at your work or event. Cuba is well know for its richness, diversity and variety in the Fine Arts, Music, Literature and Dance. We offer holidays focusing on Cuban culture. The official language of Cuba is Spanish, and the vast majority of Cubans speak it. 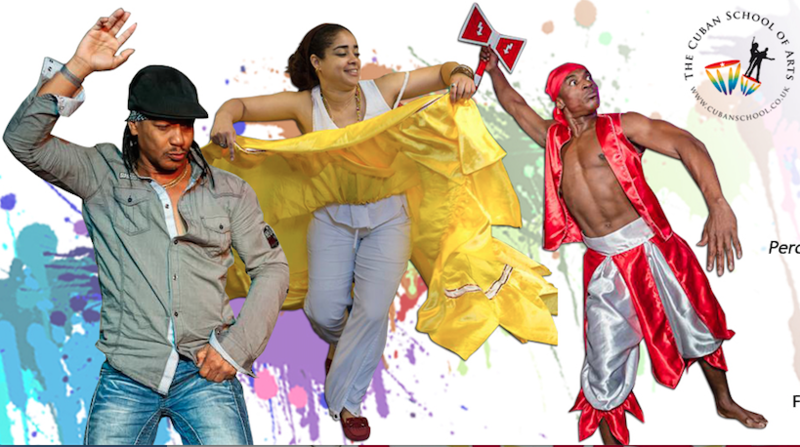 Cuba has a rich history of dancing and many different styles, such as Salsa and Rumba, originate from Cuba. 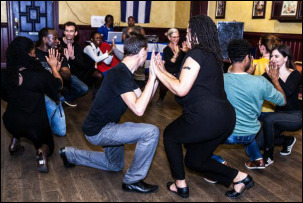 We offer performances, classes, workshops and courses in a variety of Cuban dances. Our classes, workshops and courses are well planned and delivered by our professionally trained and qualified dance teachers, musicians and linguists. Our teaching methods ensure that our students and clients have a wonderful experience. They have fun, learn and feel that we really care about them. 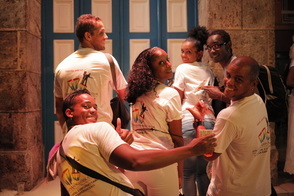 Most importantly, they feel that they have a unique experience of Cuban tradition and culture. See what’s on at the moment. In addition to our courses and regular classes we offer after school and weekend classes for children and teenagers. Our sessions are interactive and mindful to complement key stages and concepts of the educational and vocational curriculum. For further info please contact us. All our Dance courses are structured. Course are divided in 2 slots each week depending if section is 1.5hours or 2 hours long , although courses are progressive, they are design for you to learn something new each week. Each week we will review material learnt from previous week, so if you miss a class you don't feel left behind. ​***At the end of the end of each class there will be an opportunity to film* the dance routine, * record the music lesson learnt in the class so you can practice at home. At the end of the course the full dance routine can be performed in front of friends and/or family if students are interested in sharing what they have learned. You can pay online, via transfer or in cash on door. ​Private classes can be re-scheduled with 48 hours prior notice. If you need to cancel one lesson, you must do so with 48 hours’ notice. If you fail to do this, you will be charged the full lesson’s price. The Cuban School of Arts ( D'CSArts) will not hold any of your financial details, and will not share any details you have provided for marketing without your consent. From time to time we may send D'CSArts promotional emails. If you want to cancel these emails please click on the cancel button of the newsletter. D'CSArts will always abide with current legal data protection requirements. All students, attendees consent to inclusion in photographic, visual and audio promotion of the Cuban School of Arts' classes and workshops, whatever on our single classes, courses, festivals or holidays. ​Cuba is well know for its richness, diversity and variety in the Fine Arts, Music, Literature and Dance. We offer events, cultural days, seminars, festivals and holidays focusing on Cuban culture.